With loyal fans scattered across the globe, GoldLink got the internet buzzing with help from the Soulection crew. So it only makes sense that his upcoming album And After That, We Didn’t Talk will be released via Soulection on November 13. 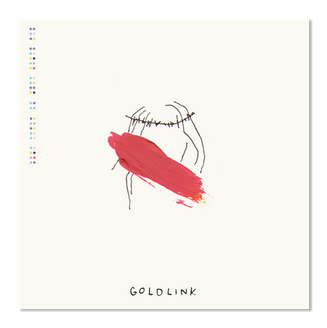 If you were the one putting GoldLink on your friend’s radar then you should definitely pre-order the album now on iTunes. Extra trendsetter points if you tell ’em about his new single Spectrum that dropped today and that the foreign chick is speaking Tagalog on the track. Listen to Spectrum now after the jump!